Most of the articles on Once Upon A Longbox have been devoted to my love of comics, but I am also a very devoted fan of horror movies (good and bad alike). So since we are in October I wanted to compile a list of my favorite horror movies. 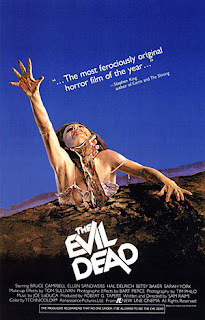 I was only three years old when this horror classic was released so I didn’t see it on it’s initial release. However when I was in my teens and began experimenting with the horror genre for the first time A Nightmare On Elm Street was instantly the first in the genre to truly make me uncomfortable and hook me on the adrenaline rush that came along with the fear. That is why it will always be my favorite. A Nightmare On Elm Street combines psychologically and physically scary themes that make for the perfect storm of horror. Even the outfit that Kreuger wears in the film is designed to make you uncomfortable due to his sweater putting red and dark green together which is proven to be hard for the eye to process making it uncomfortable to look at. While the franchise went on to become a parody of itself I did enjoy 3, 4, and New Nightmare but none ever fully captured the perfection that was the original. And before anybody wants to ask I was not happy with the 2010 remake. Although I did think that Jackie Earle Haley did a pretty good job at making the character of Freddy Kreuger his own. I didn’t see this film until I was already in my 20’s and that still didn’t stop it from being one of the few horror movies I love that I have only watched once because it freaked me out so badly. 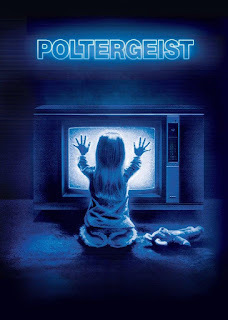 The story of a young girl named Regan who finds an imaginary friend named Captain Howdy and soon starts to show signs that her friend may not be so imaginary. Before long Regan starts to act differently and show signs of a possible demonic possession. I think the reason this one hit me so deeply is the depiction of how a young girl becoming something so evil and corrupted by the force. The corruption of the Innocence angle always seems to hit the hardest to me. Not to mention the fact that it is supposedly based on a true story. William Friedkin also used subliminal imagery to enhance the horror of the film. Often cutting single frame images of a creepy face into random scenes as well as superimposing the face and other iconography into the shadows of multiple scenes. 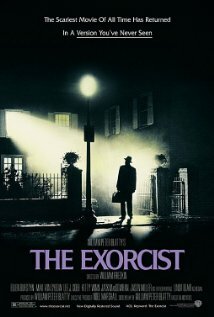 Another horror classic that to this day still keeps me on edge even though I have watched it several times. The claustrophobic atmosphere of being trapped in a fairly small space with an alien creature that is virtually unseen except for quick glimpses. Riddley Scott does resort to a couple of jump scares but they are usually to make the viewer ease up just before the true scare by making you believe that the jump scare was all that a scene was building to. 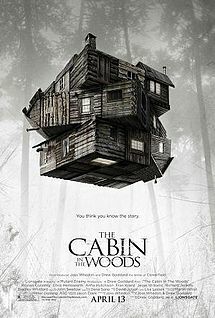 It is almost the perfect horror movie that is usually considered to be Sci-Fi. 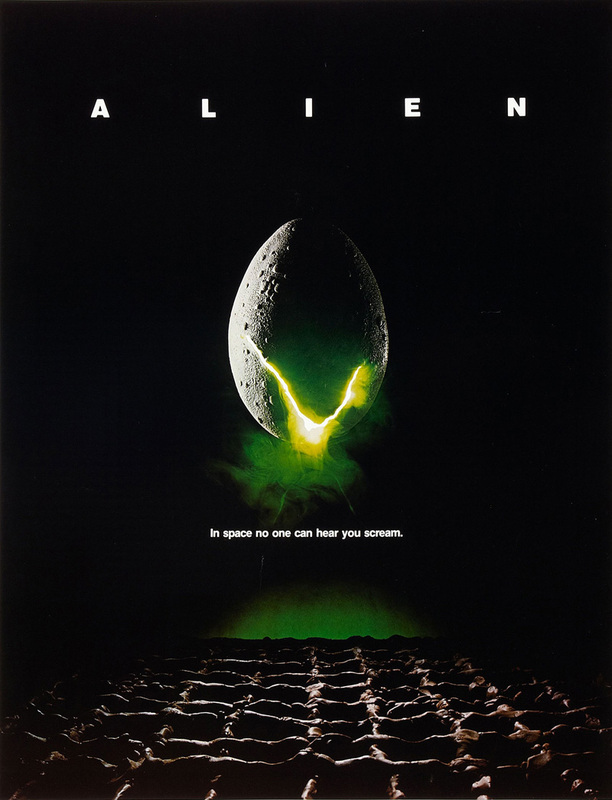 And the sequence when Dallas is trying to flush the xenomorph out of the ventilation systems is the perfect proof of how you can build suspense with the simplest of sounds. This one has stuck with me for years because when I was 3 or 4 my uncle rented it for my cousins and sisters but didn’t think it was necessary to have me leave the room before they watched it. A decision that my mother has yet to let him live down because I was completely out of my mind I was so scared. I only remember the man peeling his own face off in the bathroom after his steak walked across the kitchen counter and burst with maggots. I feel that most of the special effects don’t hold up the best but the movie itself still plays pretty well. And the slow build from playful wonder to complete disaster makes for a unique feel to the entire film. And it is that sense of wonder that slowly turns to pure terror that was missing in the 2015 remake. And it should be noted that the clown scene in the original is still one of the creepiest moments in horror movie history to me. I have compiled these to together because they are pretty much the same movie and even though Let Me In was a remake of Let the Right One In which was a swedish horror movie it is just as good. The core story follows a young boy who is constantly bullied at school and is pretty much ignored by his parents at home who meets a strange girl about his age that has just moved into the apartment next to him. At first she seems just a little sheltered. But as he continues to interact with her you start to realize that she isn’t human and that the man she lives with is not her father but her caretaker who kills and drains the blood of his victims so that she doesn’t have to kill herself. As the movie develops it really has a deep story about the coming of age at the the heart as well as a touching almost love story between the two characters. And both know how to build tension as well as horror when the scene calls for it. 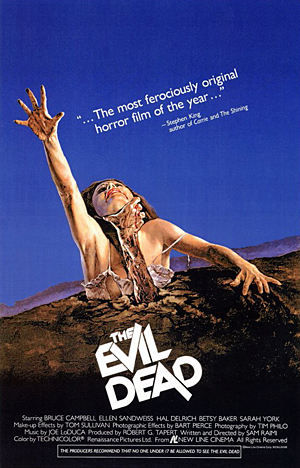 Sam Raimi’s Evil Dead movies had a unique voice. 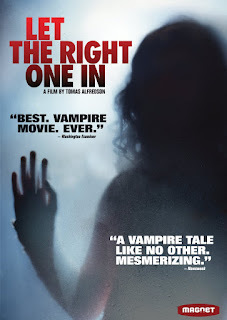 Between the first film which was a horror classic and the sequel which did a good job of taking the horror roots of the original and adding in a slapstick flavor to make it an even more unique film in the horror landscape. I will also say that I really liked the remake for it’s twist on the original film’s story. Joss Whedon and Drew Goddards satire on the horror genre worked on many levels. It had it’s scary moments while at the same time making fun of all of the major horror movie cliches. And it was a real treat to get the whole story of the people in the control booth who are in charge of making sure the event goes down without any problems added a whole new level to this unique take on the horror movie. Thanks for reading my article. If you have any questions, comments, or suggestions for more articles please leave them in the comments section. 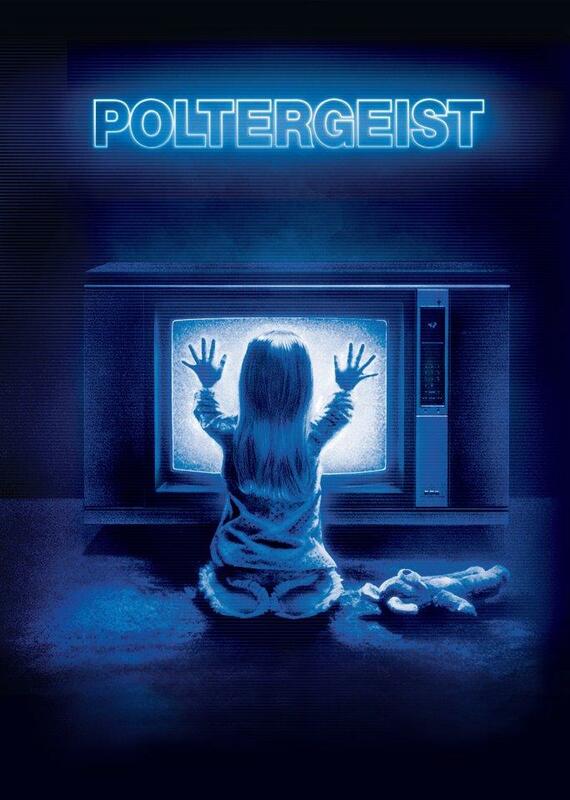 And as always….Keep watching Horror Fans!!! !